Monogrammed Beach Towel with matching cinch sak. 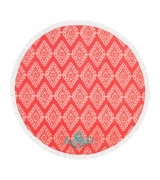 If you are looking for a great all around summer gift, our monogrammed beach towel is for you. New quality micro fiber material that will wick water and easily repel sand. Lightweight and thinner than conventional terry towels, this item folds smaller for less bulk and ease in carrying. Perfect for pool and beach parties. Great gift for women and suitable for all age groups. A practical, affordable and usable gift for all. 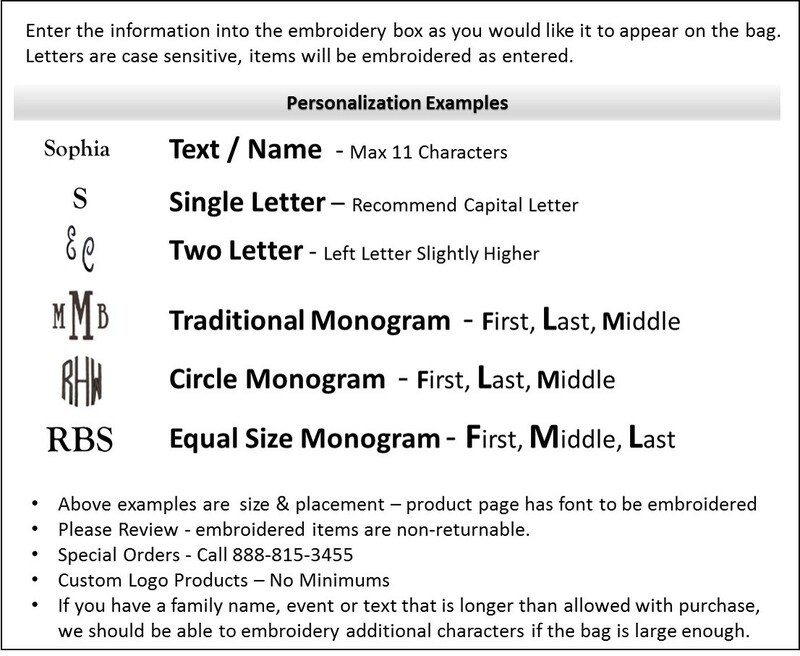 Add a family name or three letter monogram, or individual name.